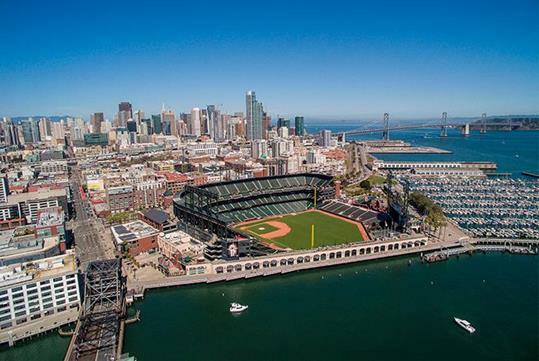 Go on an exclusive behind-the-scenes tour of the AT&T Ballpark in San Francisco, CA, home of the San Francisco Giants. Take in the breathtaking Bay views while listening to your tour guide tell you all about the history of the team and stadium. You’ll visit the dugout, batting cages, clubhouse, and more. Along the way, you’ll also have the opportunity to see the World Series trophies and rings. Tour duration: approximately 1 hour and 30 minutes long. 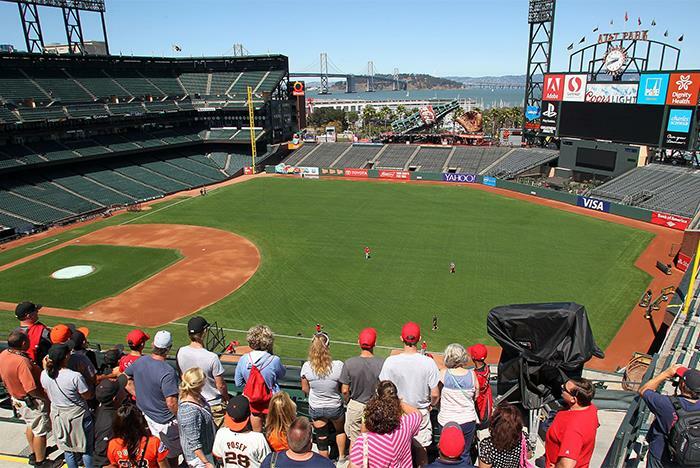 Great for adults and kids, San Francisco visitors, Giants fans, and baseball fanatics. Bring a camera to capture your tour memories for life. Get a glimpse of The Giants’ World Series trophies and rings. Tours are conducted rain or shine. Dress accordingly. 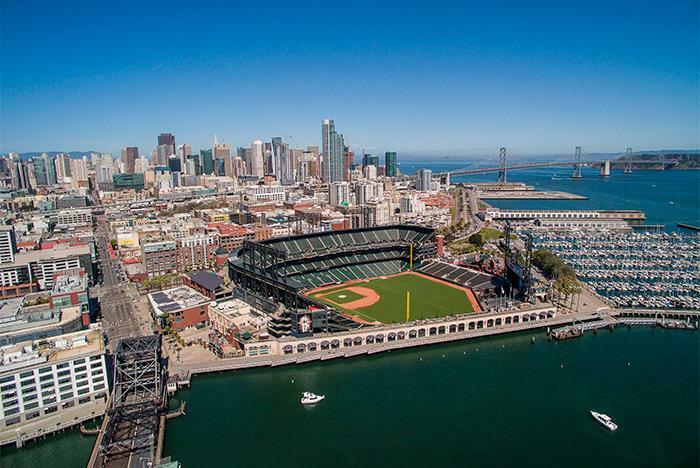 It’s a ballpark where home runs can be “splash hits” and the breathtaking Bay view rivals the action on the field. 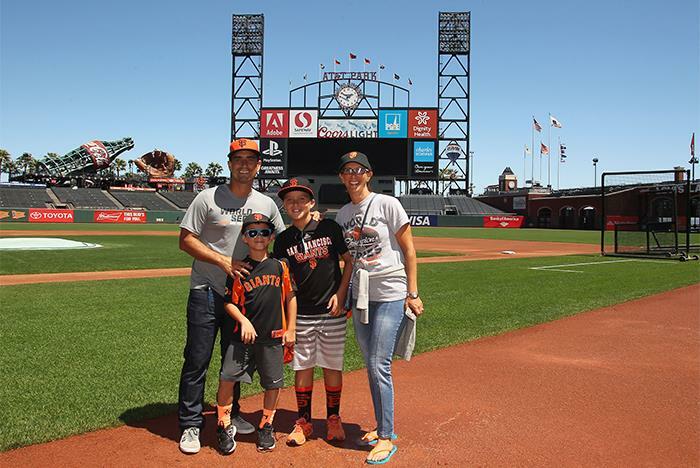 Come to visit the Home of the San Francisco Giants and go behind the scenes with one of our seasoned Tour Guides. Get a players-eye view from the Field, Dugout, Batting Cages, Clubhouse, View Level and more! Tour routes also include the opportunity to view our World Series trophies and rings. Before embarking on your tour, you will be treated to an exclusive video detailing the major milestones and moments throughout the Giants’ rich and storied history. We look forward to welcoming you to “Baseball’s Perfect Address”! 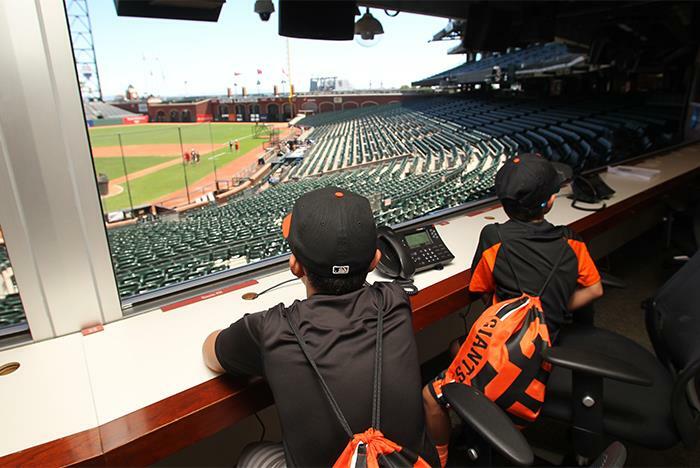 Have you been to San Francisco Giants AT&T Park Ballpark Tour? Share your knowledge and be the first to review this. Are kids allowed on the tour? Yes. The tour is great for all ages. Tours are available every day at 10:30 am and 12:30 pm, rain or shine. Additional tours are available at 11:30 am and 1:30 pm in June, July, and August. Are the AT&T Ballpark tours wheelchair accessible? Please wear weather appropriate clothing and comfortable walking shoes. Guests will be walking for the entire duration of the tour. Please arrive no later than 15 minutes prior to your scheduled tour time. Tours meet at and depart from the Giant’s Dugout Store at AT&T Park. It is recommended that guests bring a camera. Do know, for the safety and security of tour guests, bag checks may occur. What is the Giant Vault? 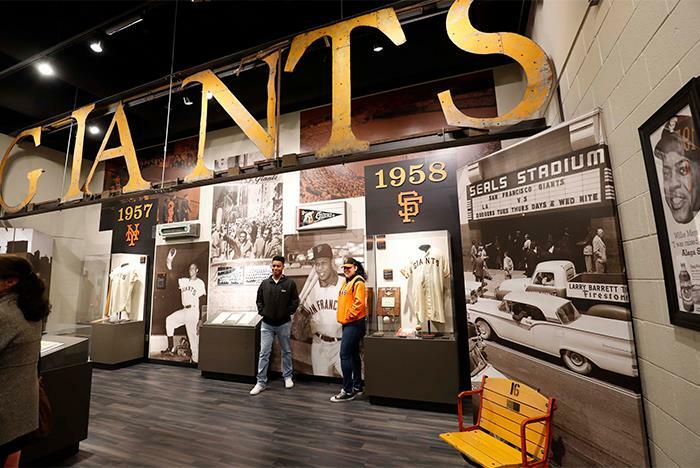 Added to the tour in 2018, the Giant Vault is an on-site museum dedicated to the history, accolades, and athletes of the San Francisco Giants.